As one of our earliest services, audio production is one of the things we are the most passionate about. 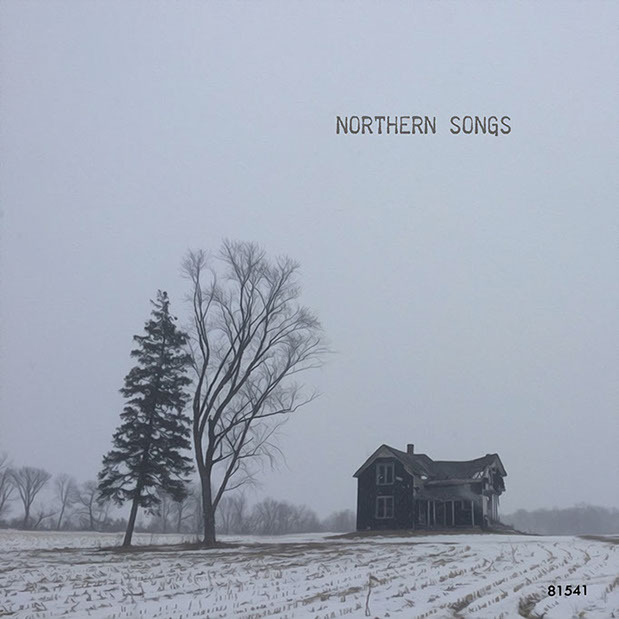 One of our very first music projects. 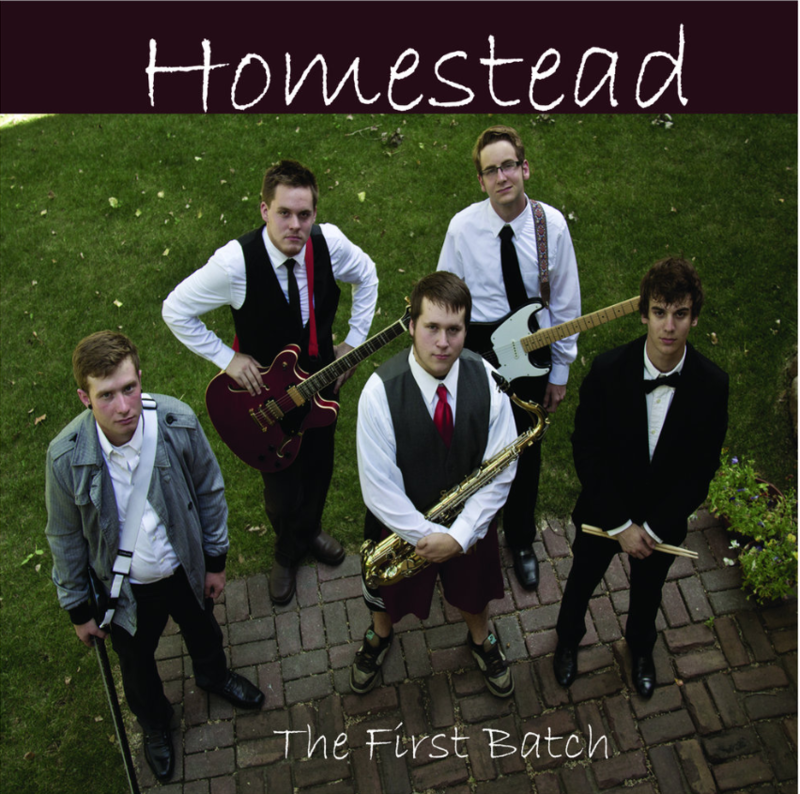 We enjoyed working with the Homestead gang to bring a fun and unique album to the world. 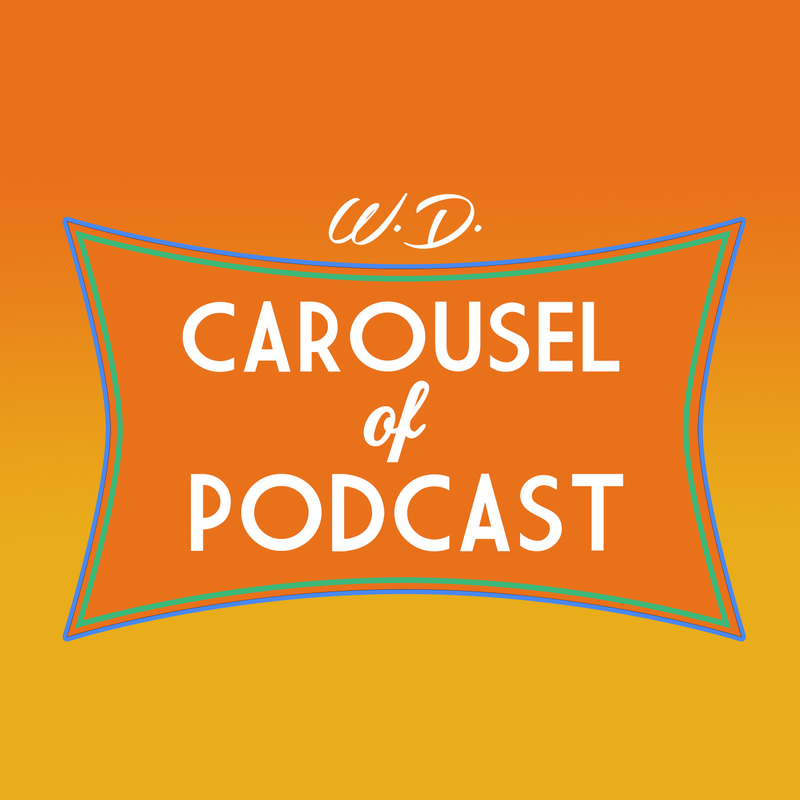 WD Carousel of Podcast utilizes EAD's audio engineering and digital publication services for their podcast production.